THE LIFE OF YOUR PARTY! 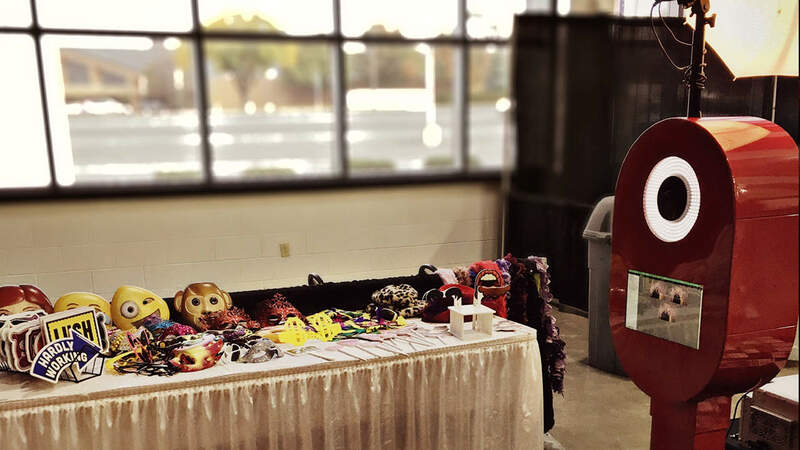 Thank you for considering Firestorm Entertainment for your next event! We are a family owned and operated mobile DJ company with over twenty years of experience in the music business and ten years in the wedding industry. Our business is based in Quincy, Illinois, traveling up to 100 miles within the Tri-State area. 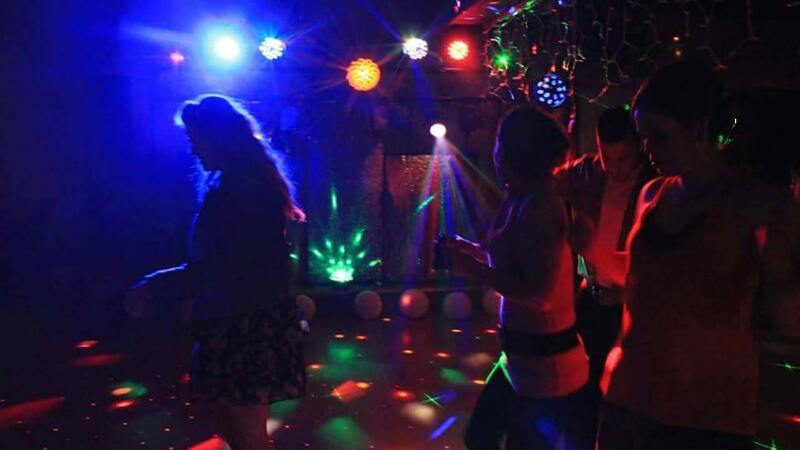 Firestorm Entertainment sets itself apart from other DJ companies with our dazzling light display, professional-grade sound equipment, and attention to detail. Our goal is to make your event as special and unique as you are. 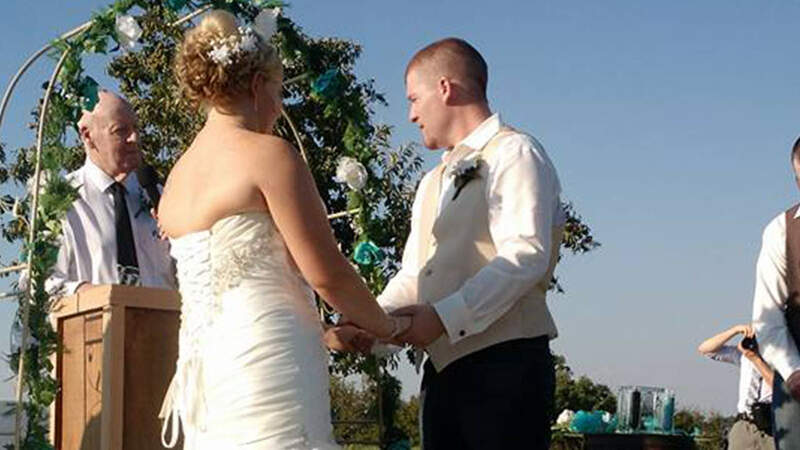 We provide audio for your wedding ceremony that includes music playback, wireless microphones, and we can even operate outside without a power hookup! 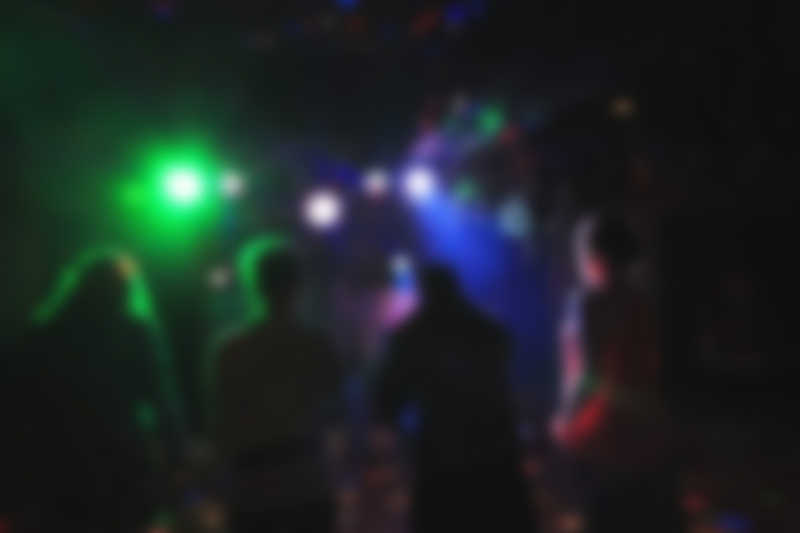 We provide a professional emcee along with full sound and light equipment keep the party going! 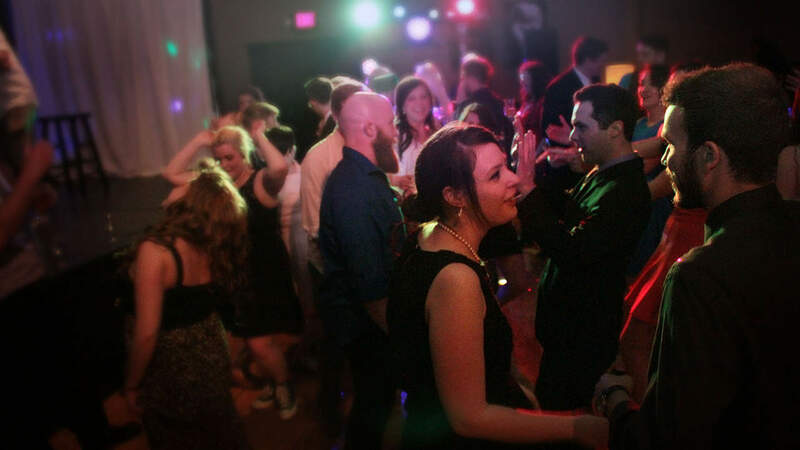 We are a full-service Mobile DJ providing entertainment for weddings, graduations, birthday parties, etc. We have a brand new Photobooth service to help complete the entertainment experience for your wedding or event.